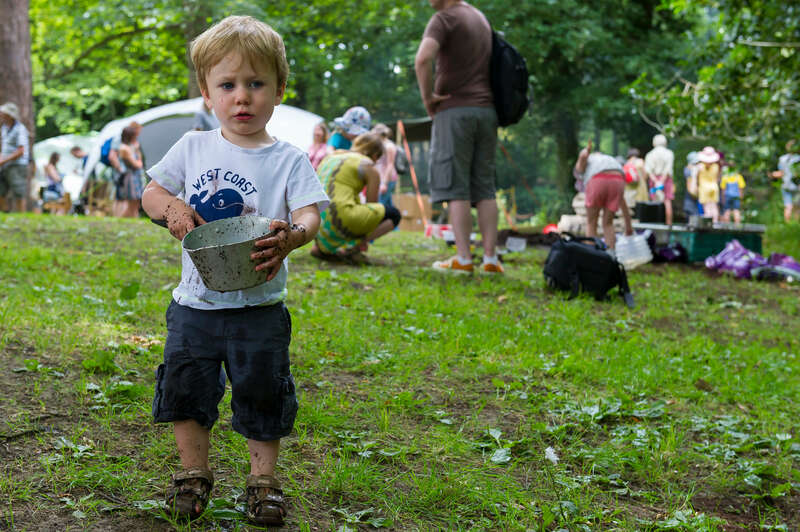 That means a Concerteenies Stage - tailored to parents with 0-3yr olds, a Site Gallery Introducing Stage - programmed by young people for young people, plus a Kids Area, A Forest School, New Games Workshops, Endcliffe Park itself, and plenty more. 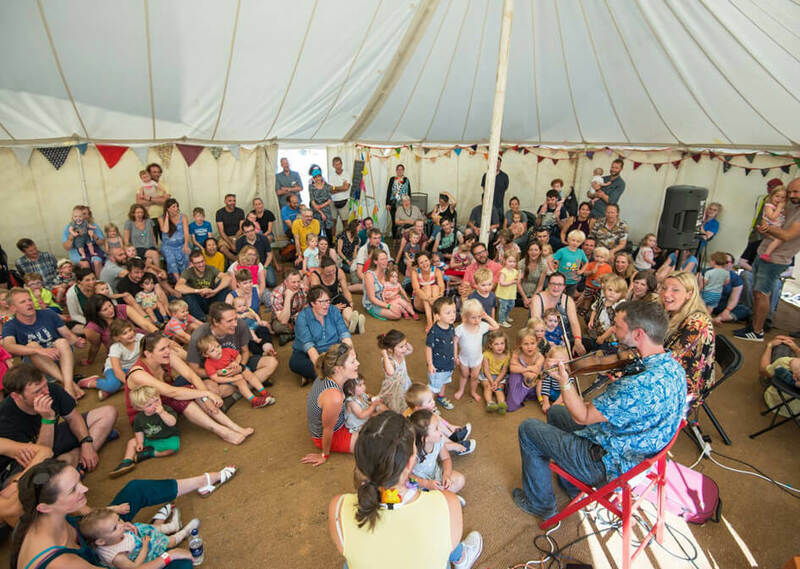 This marquee stage, exclusively for 0- 3 year olds and their grown-ups, gives audiences the unique opportunity to hear live, quality music in a baby and toddler friendly environment. 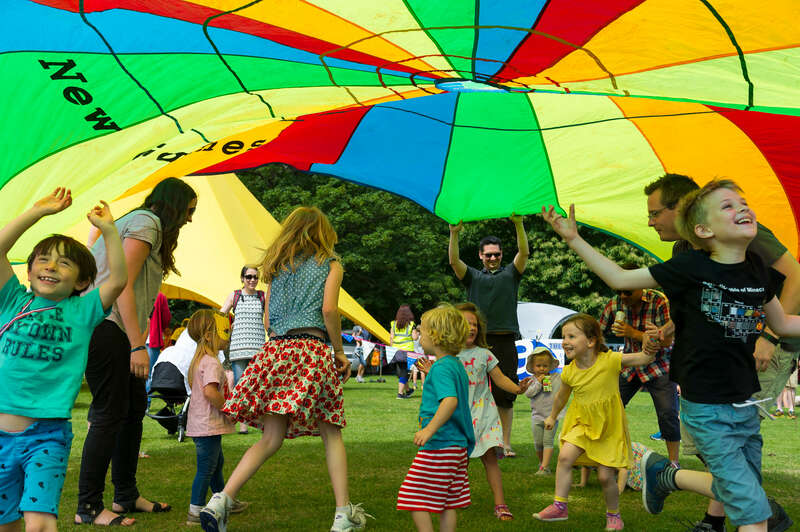 Inspirational classical, folk, popular and jazz musicians perform sensational music up-close, with informal introductions and set alongside sensory activities for your little ones, including bubbles, colourful ribbons, little-hands percussion and parachutes. 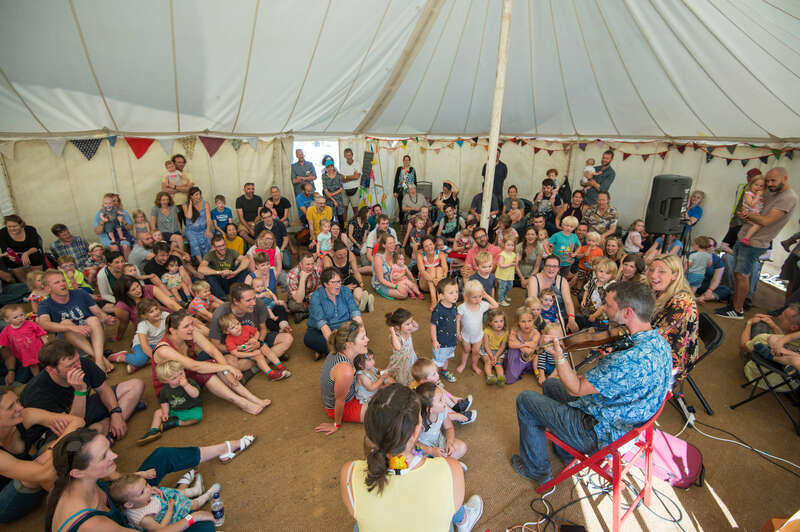 Musicians are well-used to a varied audience so don’t worry if your little one needs to sleep, cries a bit, needs to bounce about or needs feeding. 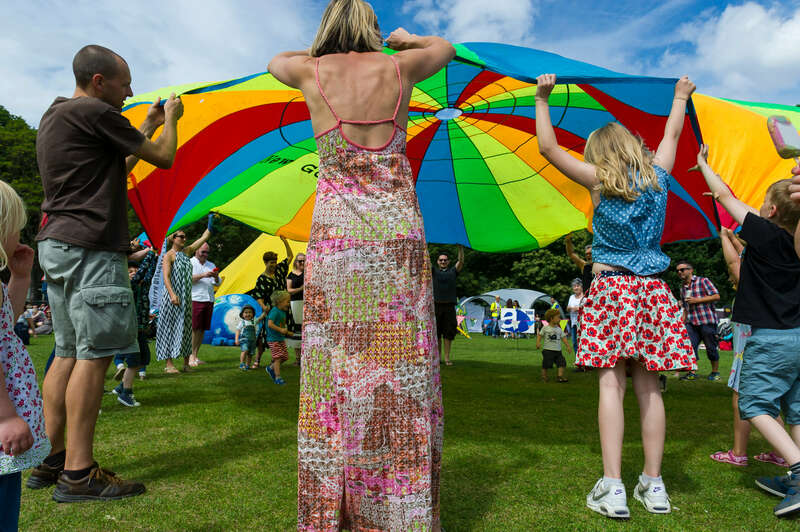 With concerts, participatory workshops and musical stories on the hour on both days (between 12-6pm), there’s something for everyone. Led by tabla and santoor expert John Ball, the Dept of Music Ensemble plays Indian music repertoire on a wide range of instruments. The focus of the group is to learn, research, practice, compose and improvise within the idiom of Indian music. Multi-instrumentalist and community musician Martin Harwood leads a brilliant singalong and a mini ceilidh to send us off at the end of a busy day. 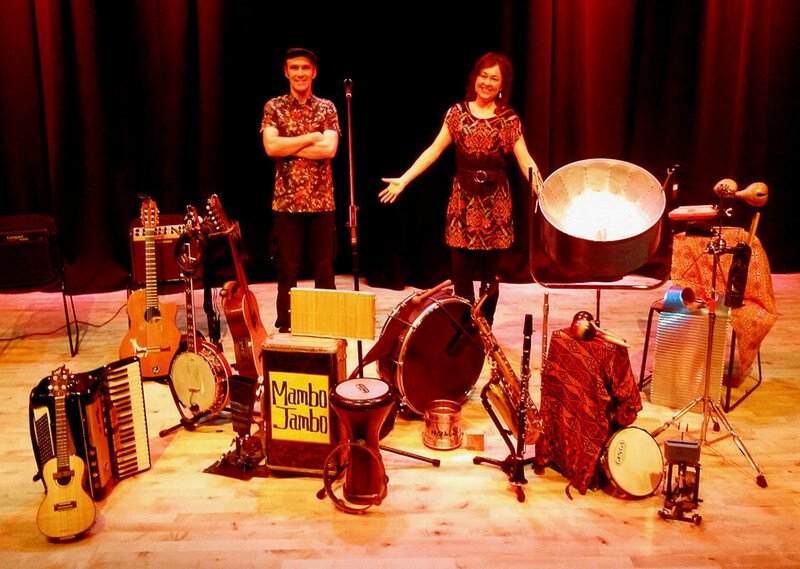 Martin is a well-known figure on the local and national traditional music scene primarily for his touring and recording work with bands Skyhook and Caravanserai. He is also a regular fiddle player and caller with numerous local Ceilidh bands. Martin also has nearly 20 years’ experience as an early years musician, educator and trainer. He combines exceptional musicianship with a passion for making music fun and accessible for all. 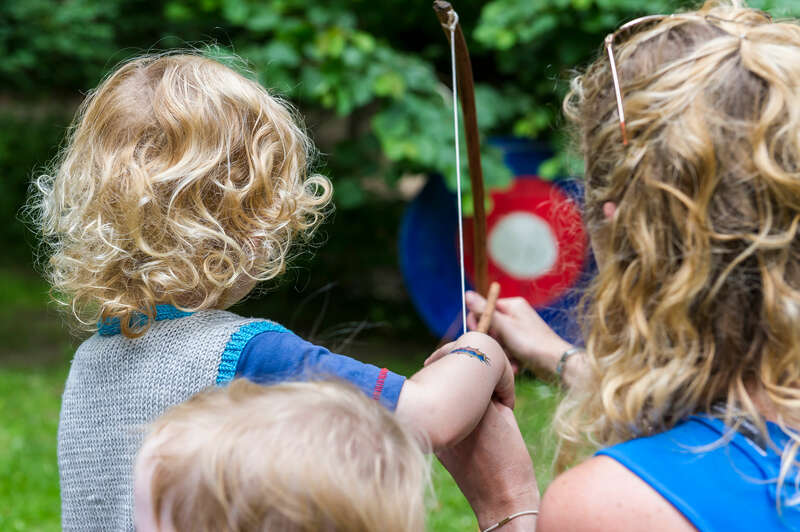 He has delivered thousands of sessions in early years settings and community spaces across South Yorkshire and delivers regular training sessions for Sheffield South East Learning Partnership, Derby University and Music in the Round. Martin runs the hugely popular “Small Voices Big Noises” weekly drop-in music sessions for 0-4s and adults. 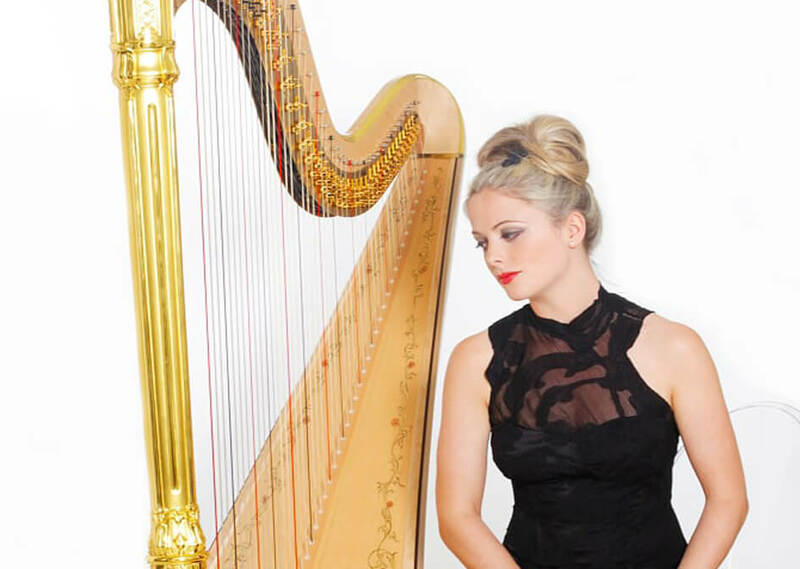 Louise plays a range of beautiful and relaxing harp music, including pieces by Bach, Gershwin and Debussy so just sit back and listen. Louise has performed at the Royal Albert Hall and Bridgewater Hall, alongside the Hallé Orchestra, Manchester Camerata, National Symphony Orchestra and many more. She has performed live on BBC Radio 3, on BBC1 alongside soprano Katherine Jenkins and has performed for the Queen at The Royal Variety Performance. She has toured the UK giving solo recitals and educational workshops to an enormous range of audiences. 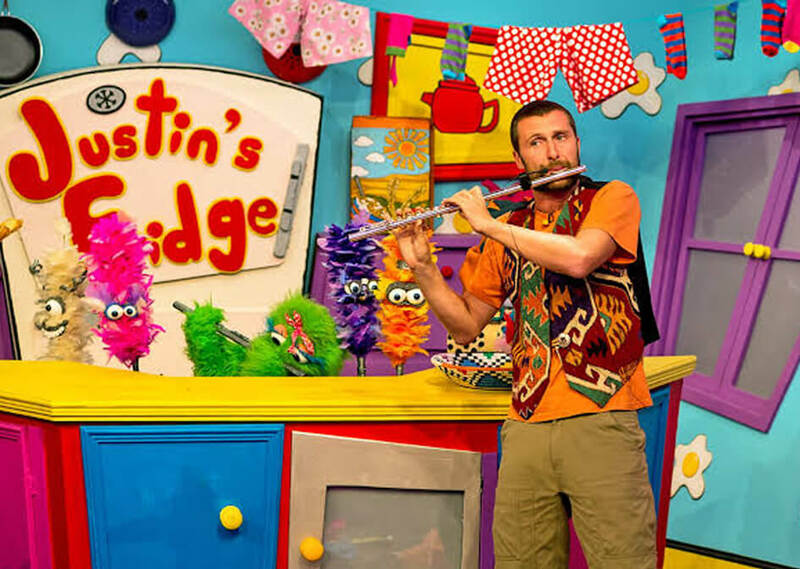 You may recognise James Lyons from performing on CBeebies’ ‘Justin’s House’. James is a multi-instrumentalist, vocalist, beatboxer, songwriter, music producer, recording engineer and teacher/workshop practitioner. He has performed at many major UK and international festivals including Glastonbury, Boom Town Fair and Shambala. He has supported internationally renowned artists such as The Sugar Hill Gang, Beardyman, Blackalicious and Hot 8 Brass Band. He has worked in schools, hospitals, special needs settings and pupil referral units, HM Prison Services as well as the American Air Force, DaDaFest. 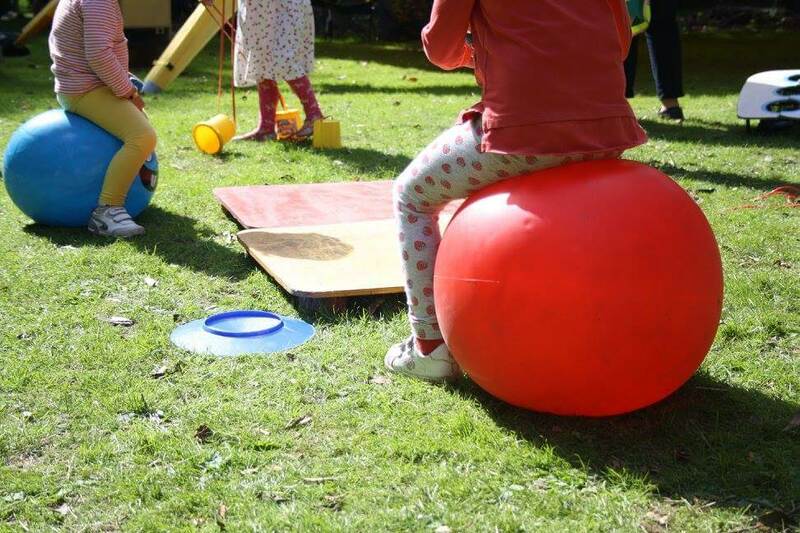 Join Nicola Harpin (Yoga at the Reach) and Polly Ives (cello) for a taster session of baby massage with live music and nursery rhymes. Infant massage can bring many benefits to your baba such as helping relieve many common complaints including colic, wind, reflux, poor digestion and sleeplessness. Massage, as well as singing to your child, also offers a soothing and calming way to bond with your baby and establishes positive routines. *** Please note this session is just for up to 1s/ non-movers. Talented young musicians from the Senior String Ensemble perform Britten's well-loved Simple Symphony - this is a great opportunity to hear violins, violas, cellos and double basses up close with bubbles, ribbons and dancing. First there was a bang. Then there was a clang and then all of a sudden out of the smoke 3 little robots appeared.... There's more than 3 of them and nothing robotic about their playing. 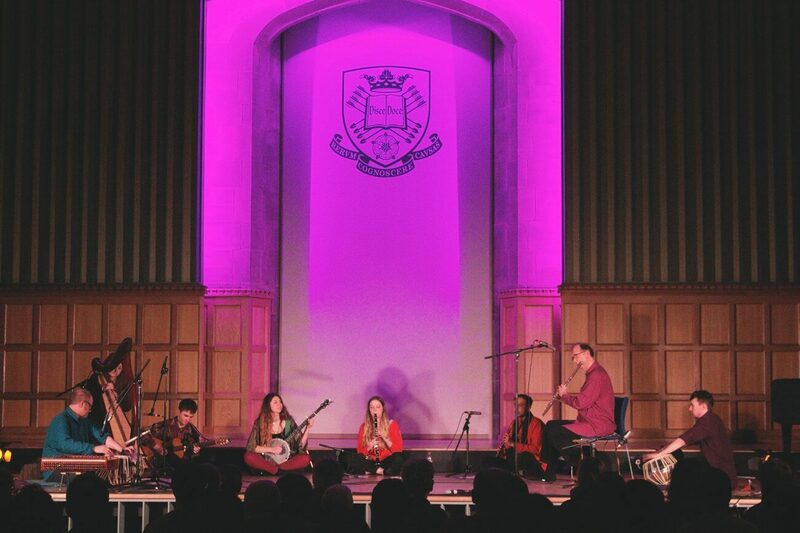 This tight knit collective born of the Seven Hills of Sheffield employ close harmony singing to draw the audience into their love of folk and blues. Little Robots began in 2009 when Laura decided to stop making little robots and become one. Since then Little Robots have messed around, fluffed up and settled down into their proverbial slippers with the current line up of Laura, Mary, Lindy and Lee. 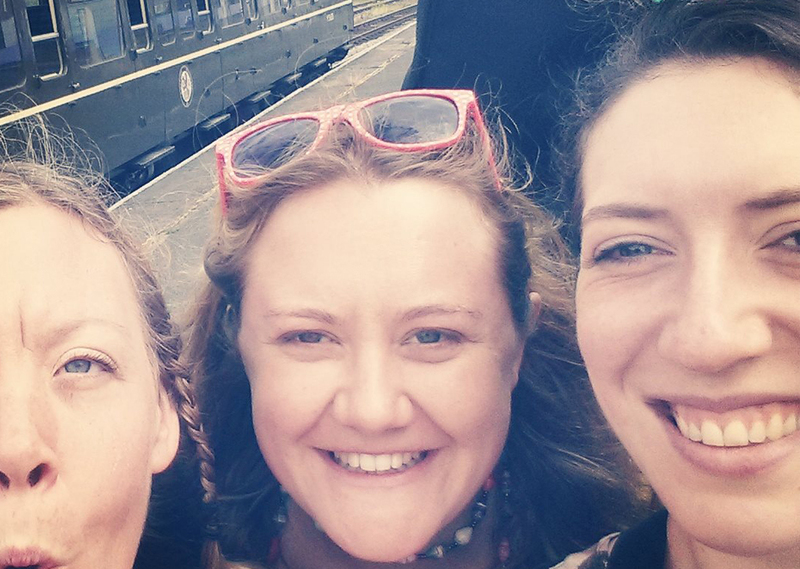 "Blending tight Appalachian vocal harmonies with ukulele strums and delicate rhythms, this Sheffield collective are a loveable bunch with a penchant for blues, bluegrass and folk"
Join multi-instrumentalists Mambo Jambo and narrator Polly Ives for a musical version of the well-loved story Giraffes Can’t Dance by Giles Andreae and David Wojtowycz. 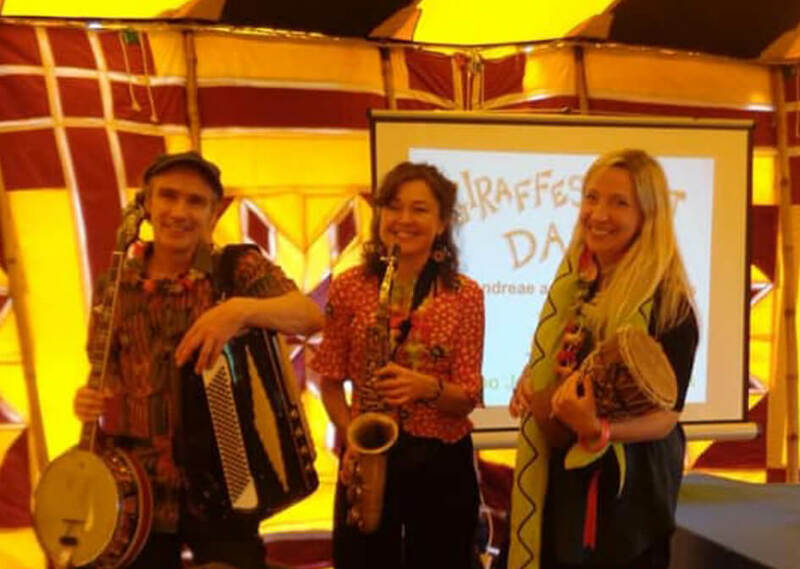 With lots of audience participation, image projection and improvised waltzes, tangos, cha-chas and lullabies, this will entertain little and older ones alike. Polly Ives has led musical concerts with London Philharmonic Orchestra, CBeebies, Royal Opera House and Music in the Round amongst others. 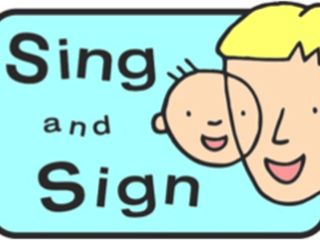 There will also be a special educational needs specialist doing Makaton signing throughout the musical story. 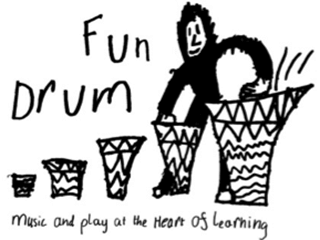 Join Fun Drum for a highly participatory taster session of djembe drumming, songs, roleplay and puppets. 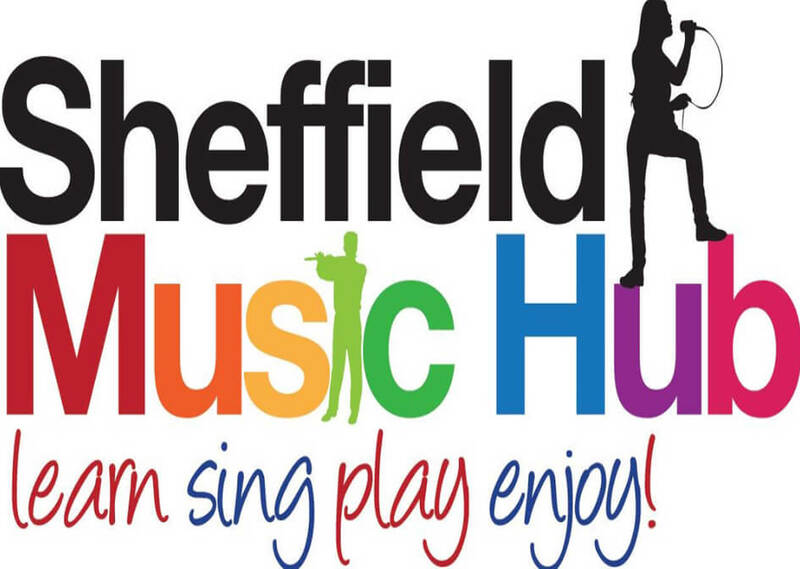 These hugely popular regular sessions take place Crookes, Heeley and Netheredge. Ruth’s background is in costume, performance, sound art, classical flute and she trained with djembe drum Masters in South London. 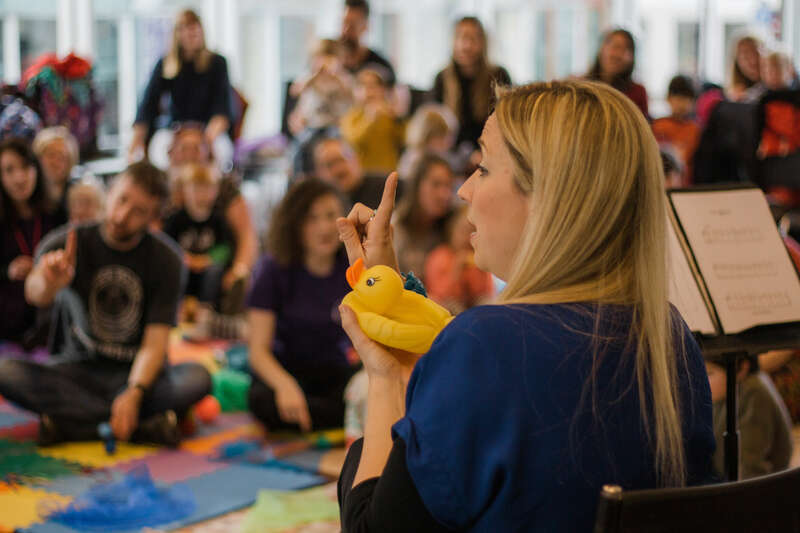 Sing and Sign runs regular fun-filled baby signing classes across Sheffield, teaching grown-ups how to sign with their little one using music. Local leader, Liz Harrison, who has been running the classes for 12 years, will share some songs and baby signing tips with you and your little ones to continue at home. Captives on the Carousel are creators of beautiful folk-pop music, telling stories of magic, mystery and dark goings on. Mixing fingerpicked guitar, female vocals and strings, they weave an ethereal and hypnotic thread. Site Gallery Introducing at The Folk Forest presents a fantastic line up of contemporary performance, music and video art commissioned and selected by and for young people in Sheffield. Spoken word artists, writers, performers and early career musicians will have the opportunity to get on stage to showcase their work, to try out new ideas and make connections with like minded people. 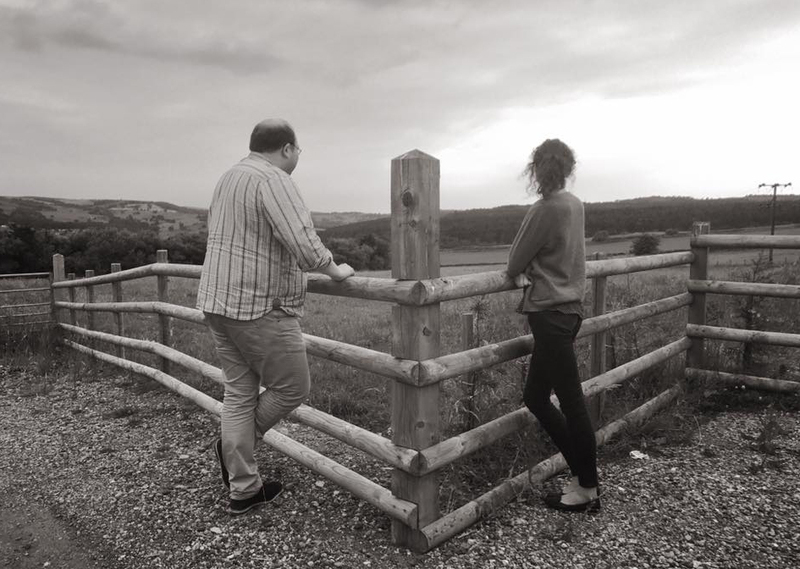 Working with Sheffield artists Rian Treanor, Domonic Ewan and collective Tough Matter, the Society of Explorers are making new audio, photographic and video works, which will be premiered over the weekend. 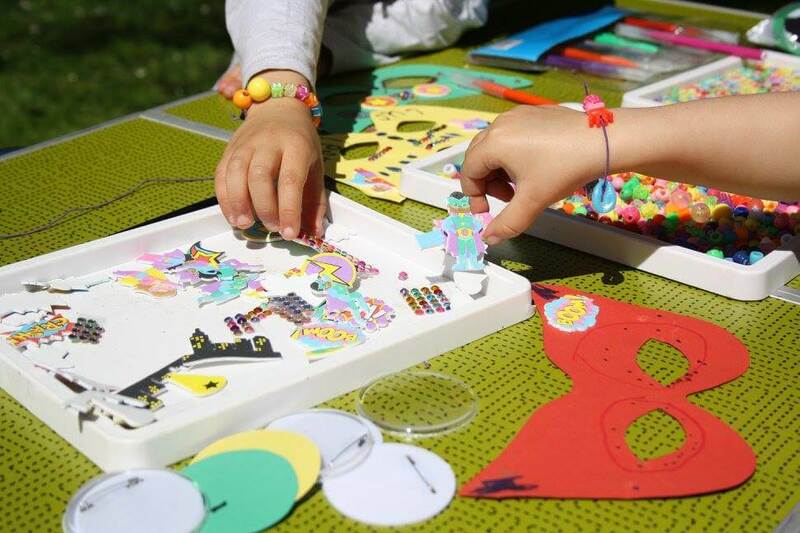 Our Site Gallery Art Van will also be there to host hands-on making workshops. 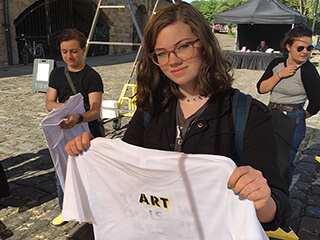 All activity is curated and produced in collaboration with the Society of Explorers, Site Gallery’s art collective of 14-19 year olds. 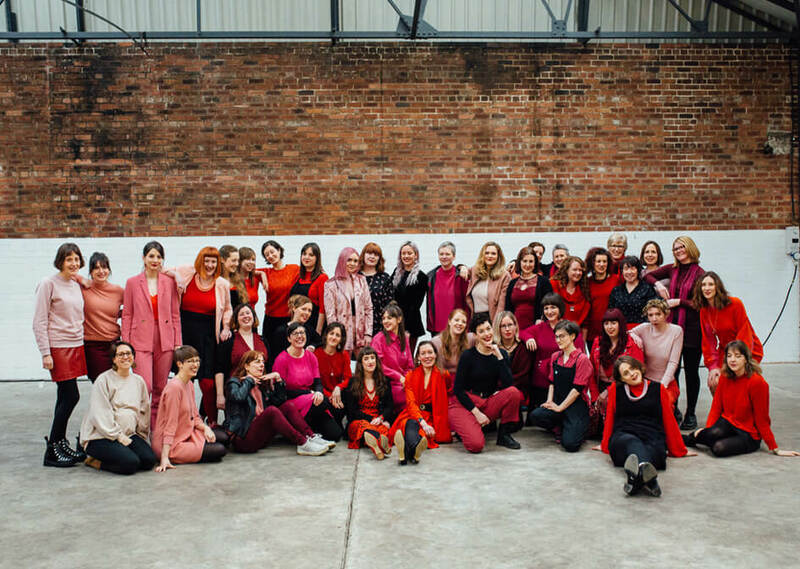 If would like to be involved as a performer, volunteer, collaborator, co-conspirator then please get in touch and join us! 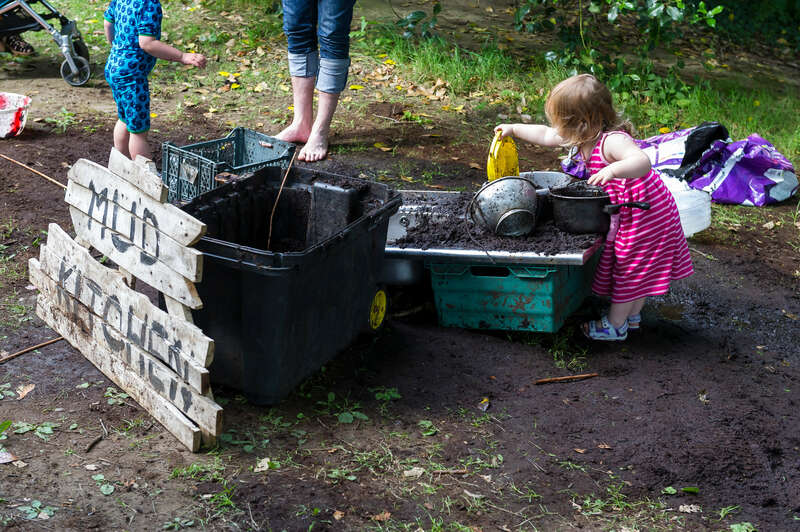 Go wild with the Forest School from Middlewood Nature Nursery with positive outdoor experiences at the Forest School in the woods. 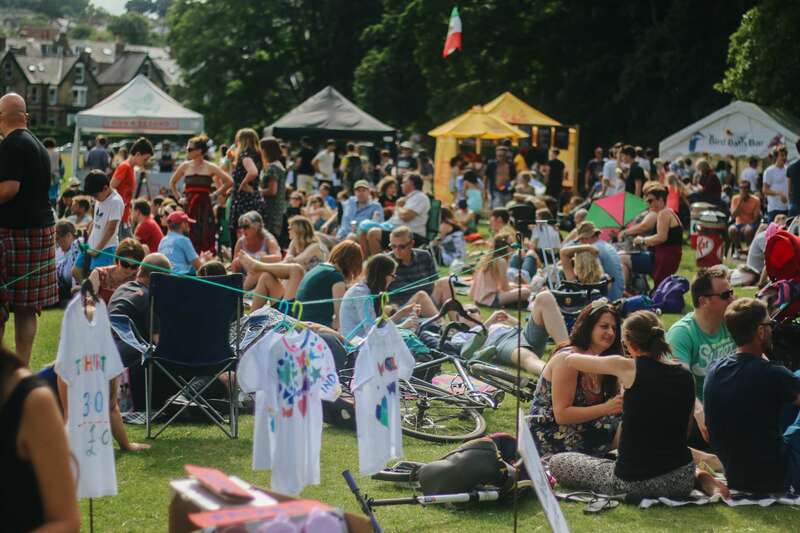 Hosted by Youth Discovery Ventures the not-for-profit organisation that provides engaging children's activities at a variety of festivals across Sheffield including Peace in the Park and Sharrow Festival. Look for the big yellow tent! 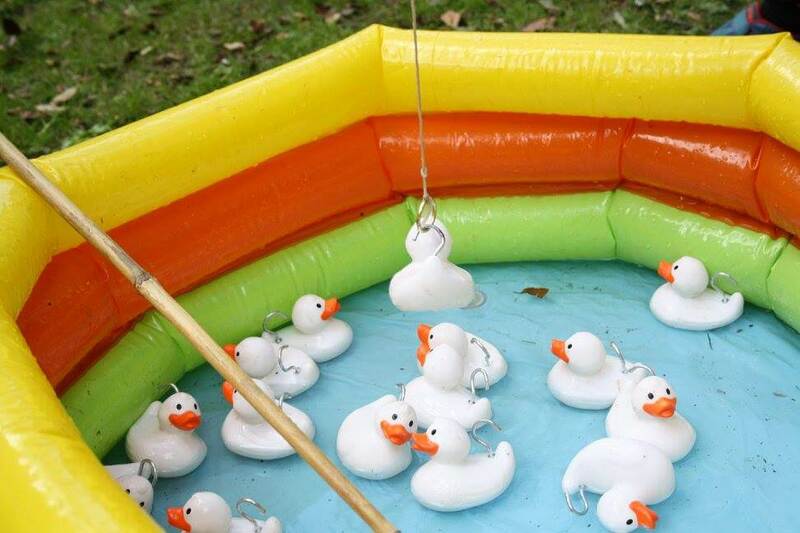 International games expert Dale le Ferve will be running parachute and other cooperative games.